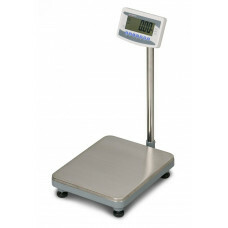 The AWB120 60kg is quality manufactured base. The visible stand out feature is the large LCD, 52MM.. 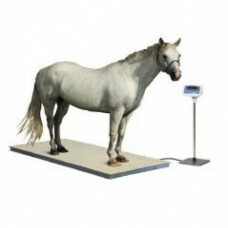 Accurate and reliable: four load cells are used to accurately weigh horses and other larger ani.. The AWB120 150kg is quality manufactured base. The visible stand out feature is the large LCD, 52M..